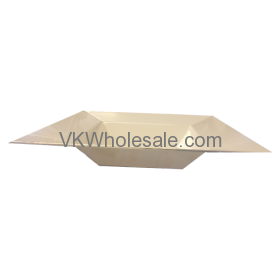 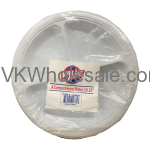 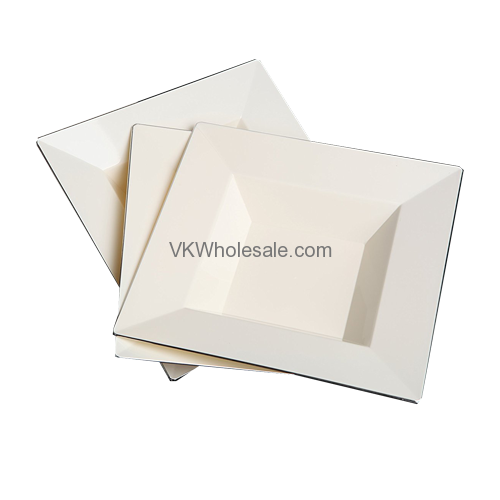 Minimum quantity for "12oz Elegant Square Plastic Bowls 10 PC" is 6. 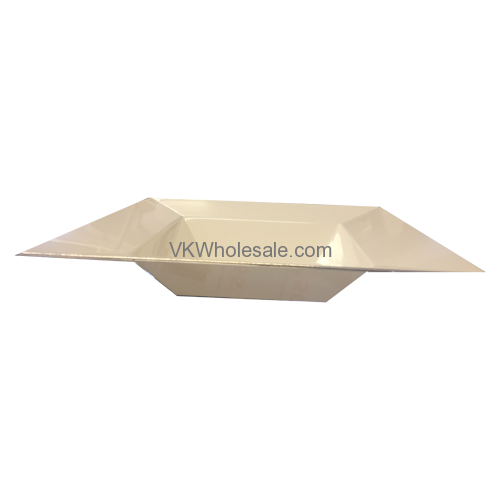 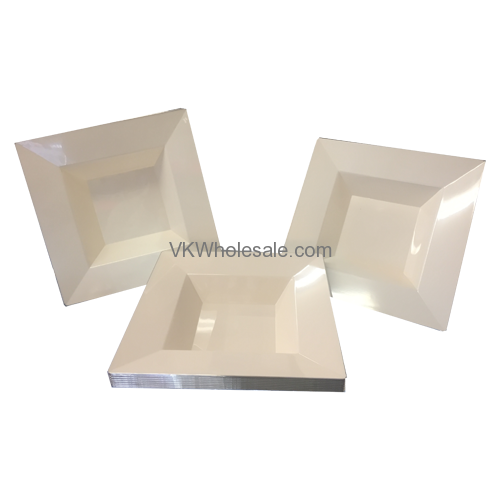 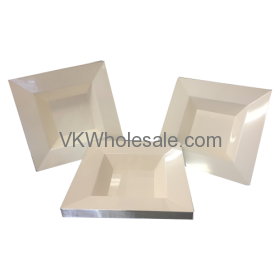 Elegant square plastic dinner bowl - comes in ivory color with silver bordder. 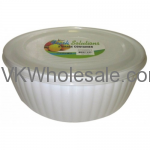 Product containes set of 10 bowls in one pack. 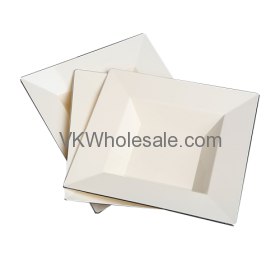 Good quality durable pastic with excellent glossy finish. 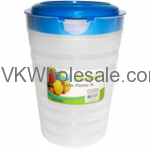 Minimum quantity for "2 Ltr Plastic Jug" is 12. 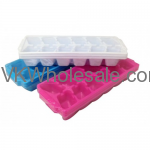 Minimum quantity for "2PK ICE Cube Tray" is 12. 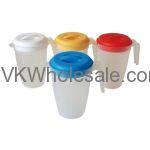 Minimum quantity for "3 Ltr Plastic Jug" is 12. 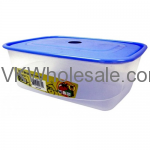 Minimum quantity for "4.5 LTR Rectangular Storage Container" is 12.